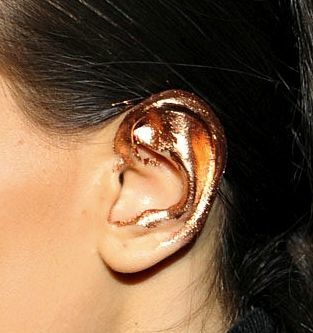 Well weird it may sound, but ear makeup is the latest runway makeup trend. 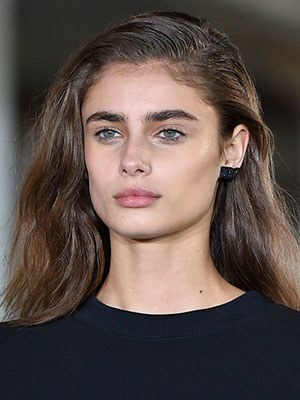 Though it seems all good, fashionable and different on the ramp, it might not be a very cool idea for a regular makeup. Though you can definitely try it out for a party look. 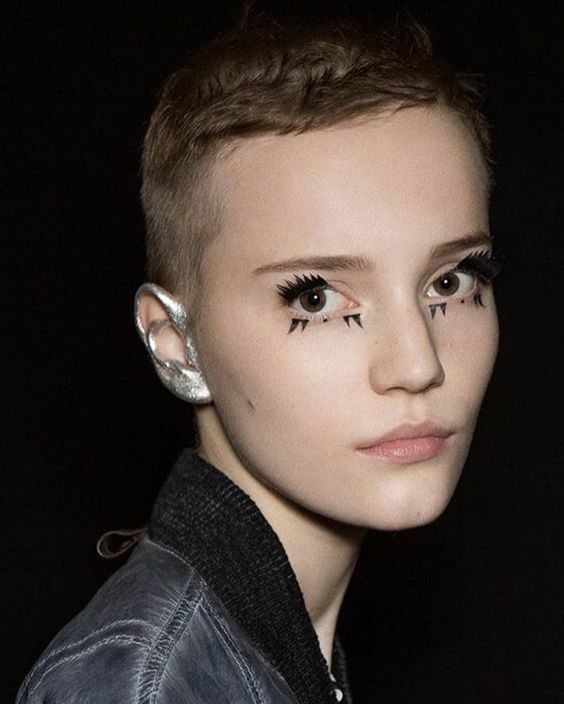 In 2014, designer Anthony Vaccarello sent his models with black-lined ears on the runway in Paris painted in black and coated with glitter. And recently in September designer brand Proenza Schouler at their SS17 fashion show in New York we saw models in bright and bold ear makeup by MAC makeup artist Diane Kendal. This style looks nice when you have short hair or have pinned the hair backwards for the makeup to show. Also it can be substituted with jewelry look. 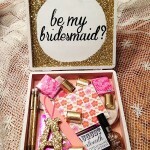 In this case your make up replaces the need of a jewelry piece. 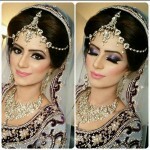 So check out these latest styles and try to use them for a bold party makeup if you wish…. 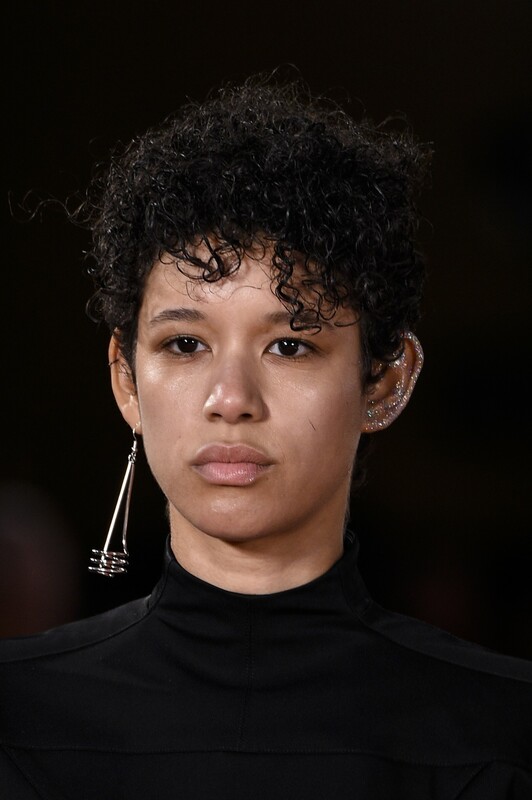 Black Earlobes– Inspired by designer Anthony Vaccarello runway fashion, this style is a subtle one, and you can ditch your earrings for this one. It gives a jewelry inspired makeup look and is not overdone. So next time you hit a night party don’t hesitate to try this out. Bright Ears– Painting ears in bright and bold colors is a good option too. 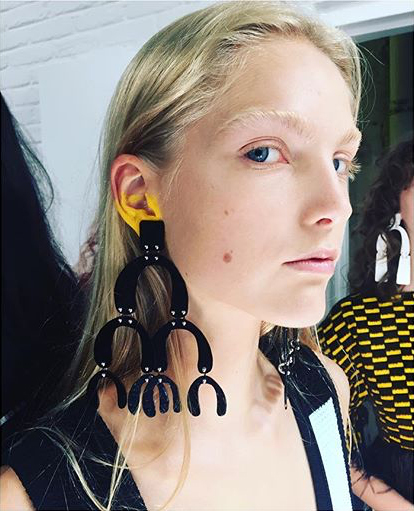 Inspired by Proenza Schouler recent show, this is the latest ear makeup trend. Metallic shades– Highlighted in bright metallic shades like silver, gold and bronze this is a little overdone style which looks great on the ramp. If you love makeup and want to try something new and bold for a party, then try this out. 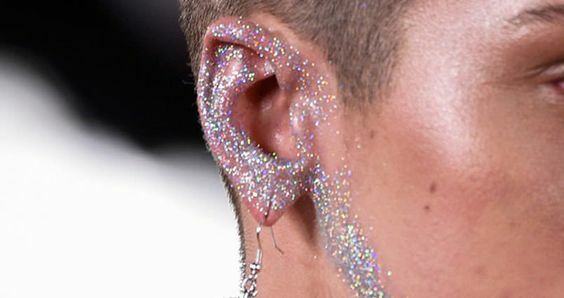 The glitter story– An exaggerated version of ear makeup. Transparent glitter gel looks best for this look. It not only covers the ear but goes down till chin.